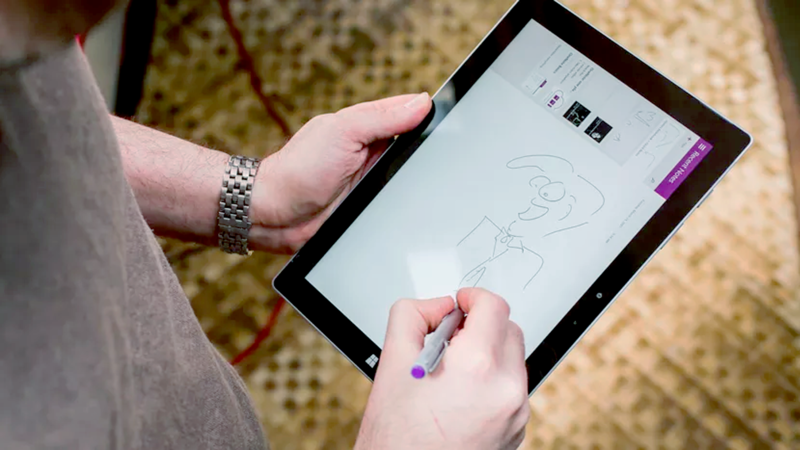 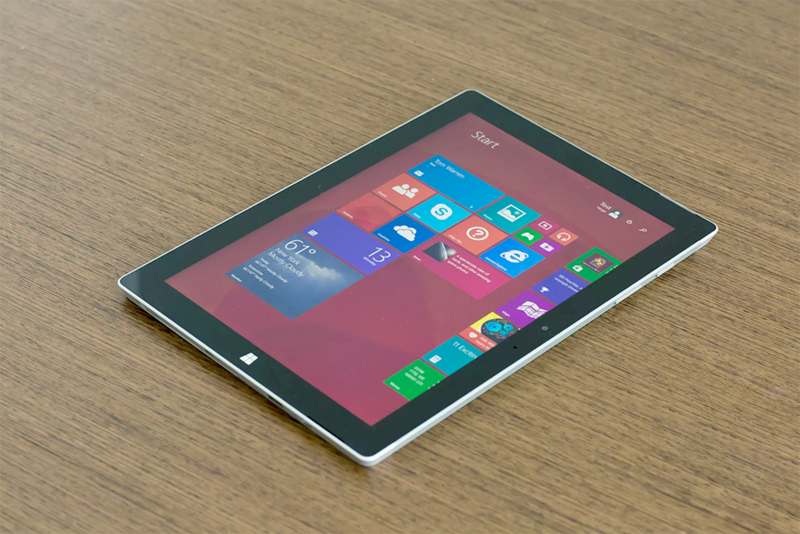 Meet Surface 3, the best of a tablet that works like a laptop. 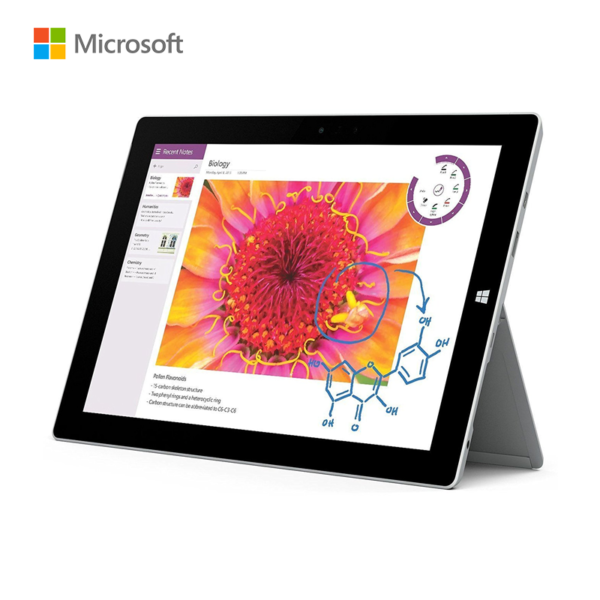 Equipped with the full Windows experience for maximum functionality and productivity, Surface 3 is ideal for students, schools and professionals on the go. 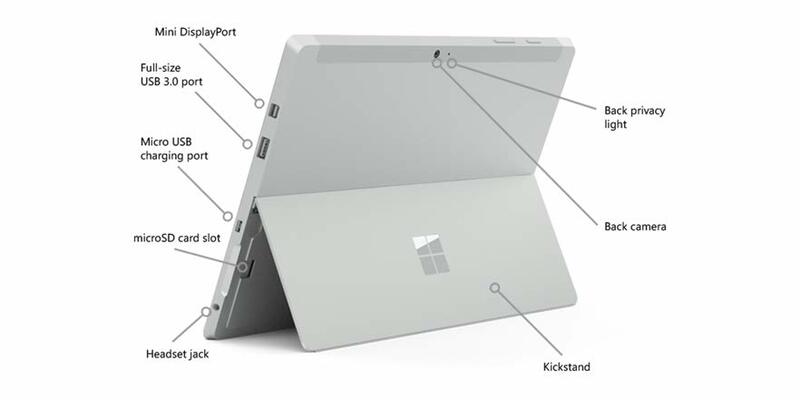 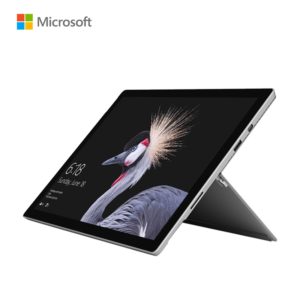 With a fanless design and up to 10 hours of video-playback battery life, along with a beautiful screen, integrated kickstand and stereo speakers with Dolby® Audio-enhanced sound, Surface 3 offers hands-free entertainment wherever you go. 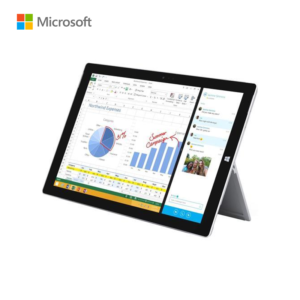 Full Windows, multiple ports and the ability to run desktop software and click in a Surface 3 Type Cover make Surface 3 an ideal productivity device for school, work, home and on the move. 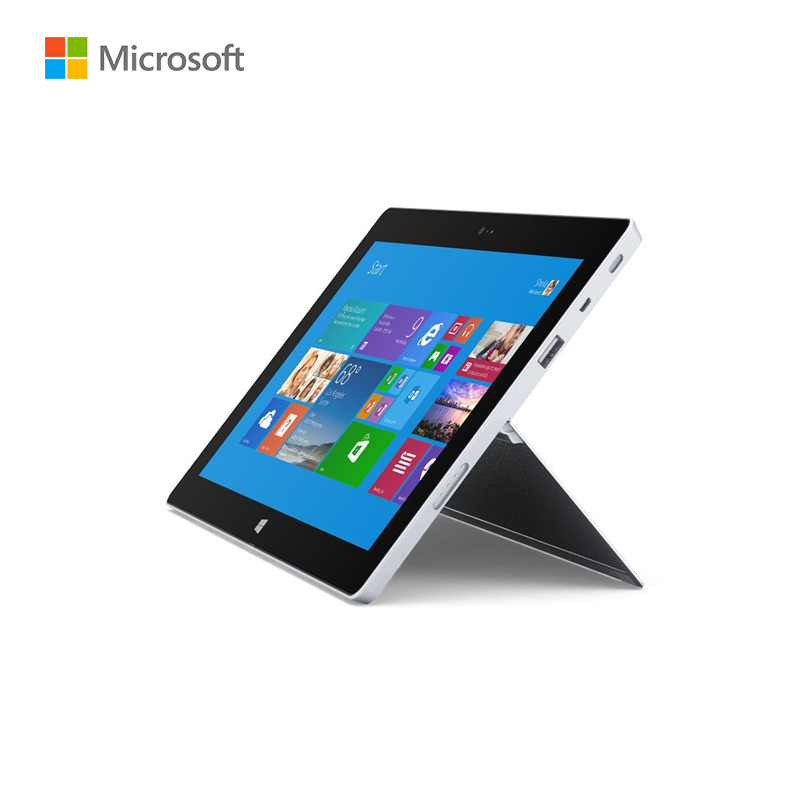 You can also enhance your productivity with the Surface 3 Docking Station. 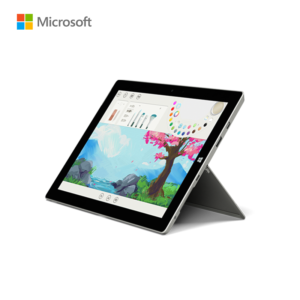 With full Windows 8.1 and a free upgrade to Windows 10 when it’s available, Surface 3 is compatible with virtually all your favorite software and lets you run apps and desktop software side-by-side. 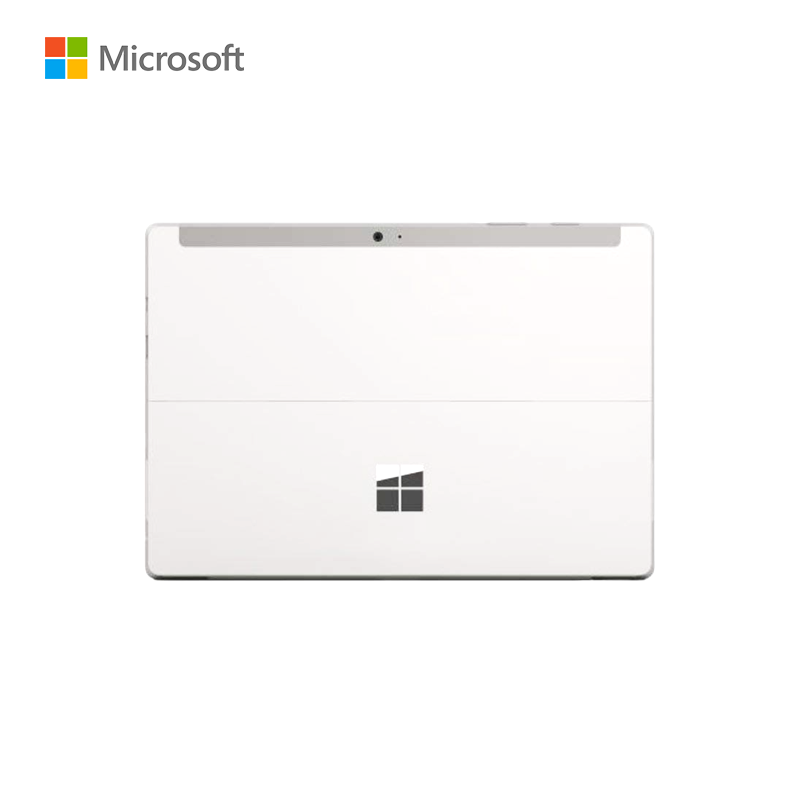 It also includes a one-year Office 365 Personal subscription and OneDrive storage, so you can create, share, edit and present the way you’re used to. 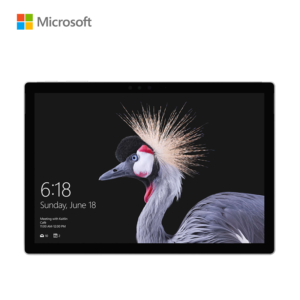 With a 10.8-inch 1920×1280 resolution multi-touch display and 3:2 aspect ratio for comfortable viewing, Surface 3’s screen builds on the innovative design of the Surface Pro 3 display and is the brightest and most accurate Surface has ever made. 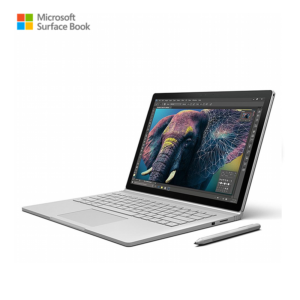 Two 1080p HD cameras, including a rear-facing 8 megapixel auto-focus camera and a 3.5 megapixel front-facing camera, capture beautiful images and videos of what’s important to you — everything from people to documents. 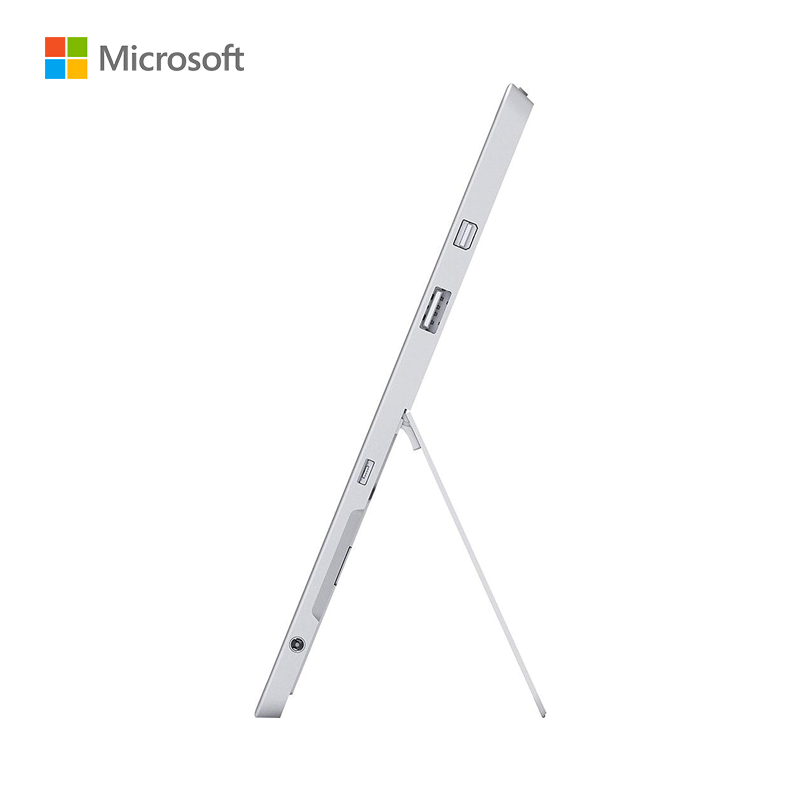 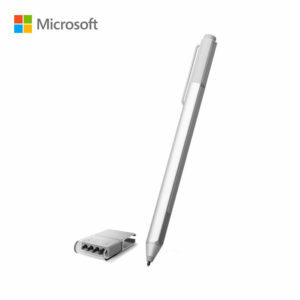 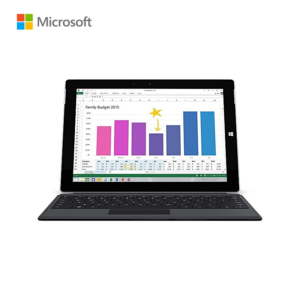 The addition of Surface 3 (4G LTE), a 4G LTE-ready model, offers added flexibility and usability. 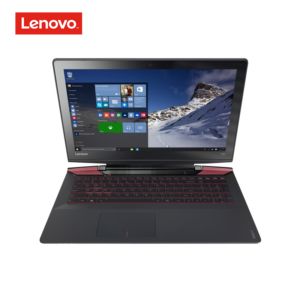 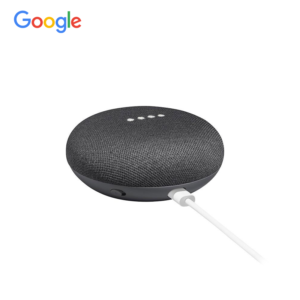 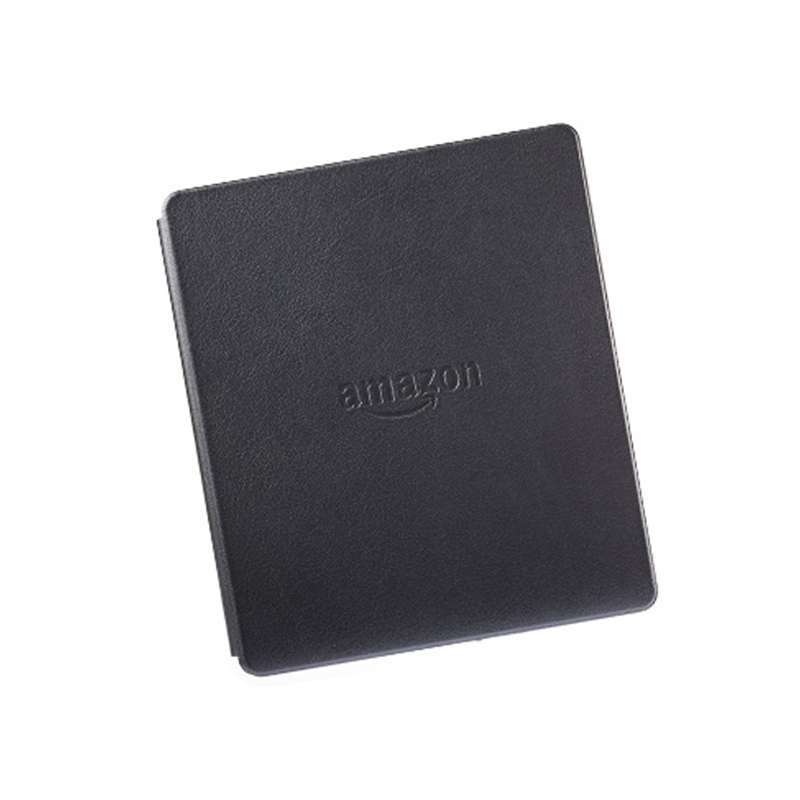 Perfect for on-the-go professionals or people who desire constant connectivity, it enables even greater access where there may not be Wi-Fi.